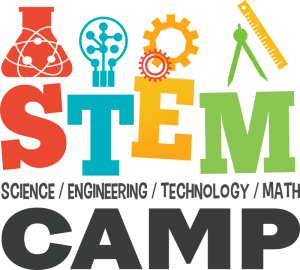 STEM Summer Camp is FREE and open to students who will be a high school sophomore, junior, or senior when the 2019-20 school year begins. 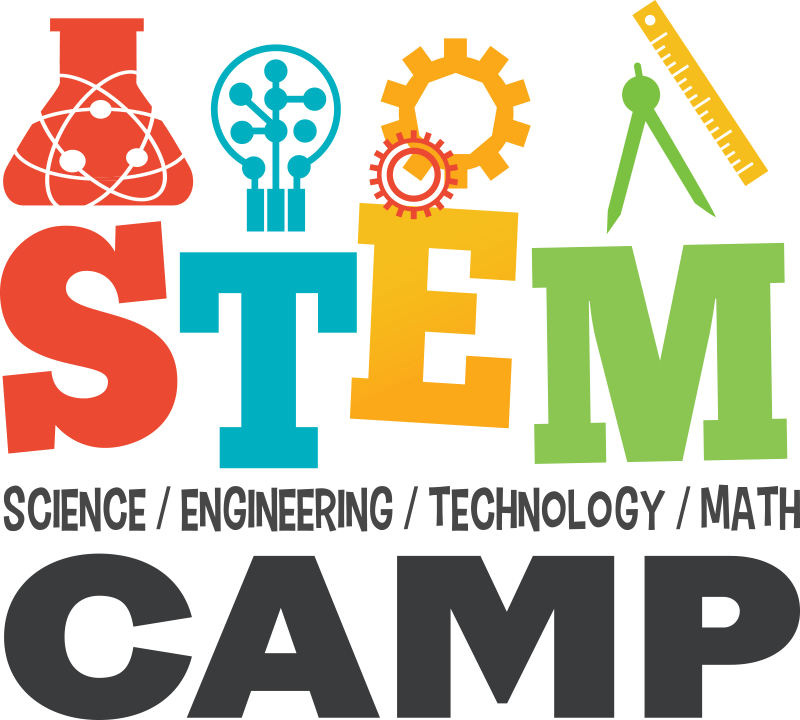 SFSC’s STEM Summer Camp focuses on improving the math skills that are the foundation of science, technology, and engineering. All STEM summer campers are responsible for providing their own transportation to and from the SFSC Highlands Campus. The camp is Monday-Friday from 8:30 a.m. – 3 p.m.
On Fridays, there will be field trips and lunch will be provided. To apply, fill out the STEM Summer Camp Application. The application deadline is Friday, May 24.